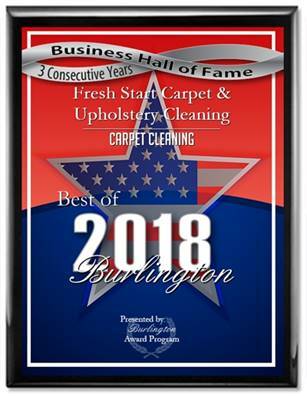 Fresh Start Carpet Cleaning is a Cherry Hill, NJ based company that has been providing outstanding service to our customers in New Jersey and PA for over 18 years. 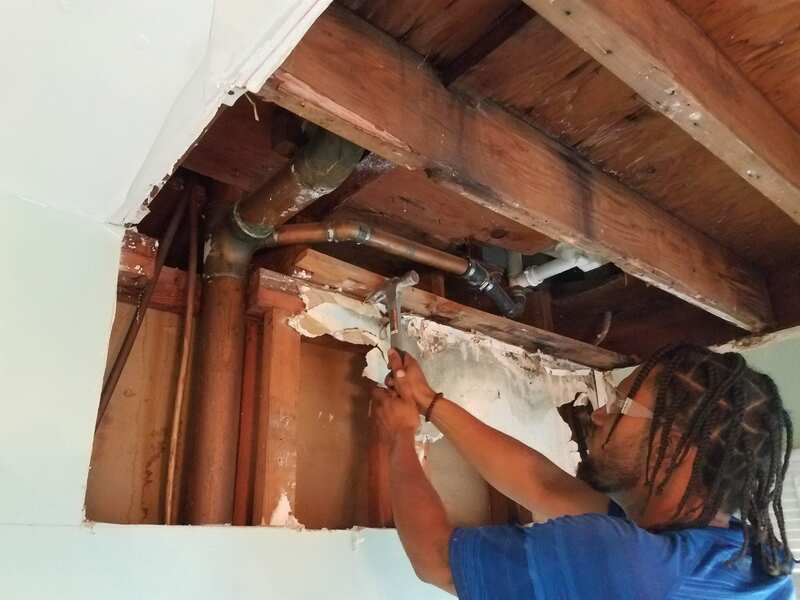 Our technicians are uniformed, polite and trained to perform all of our services to Inspection Institution of Cleaning and Restoration standards. We are a family company that takes pride in our excellent reputation which stands for itself on the internet. 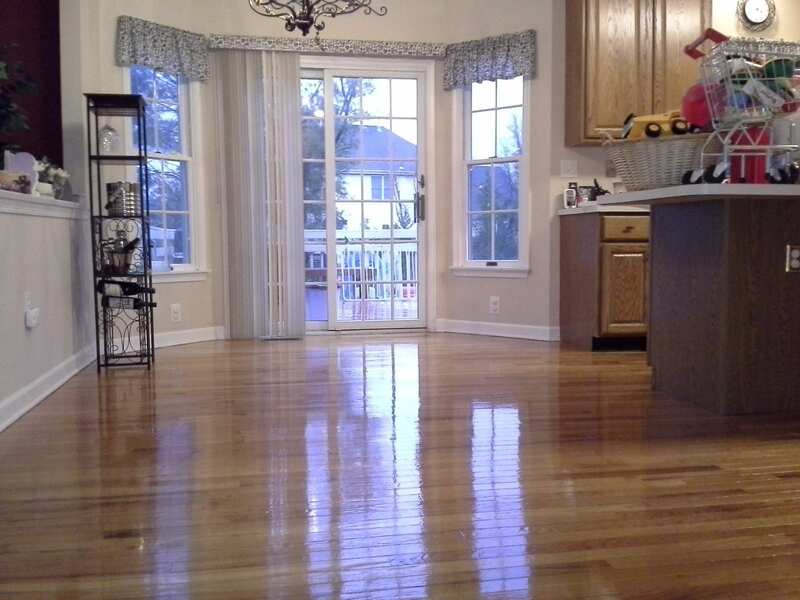 Fully insured, we take responsibility for all our work and each job is owner supervised. 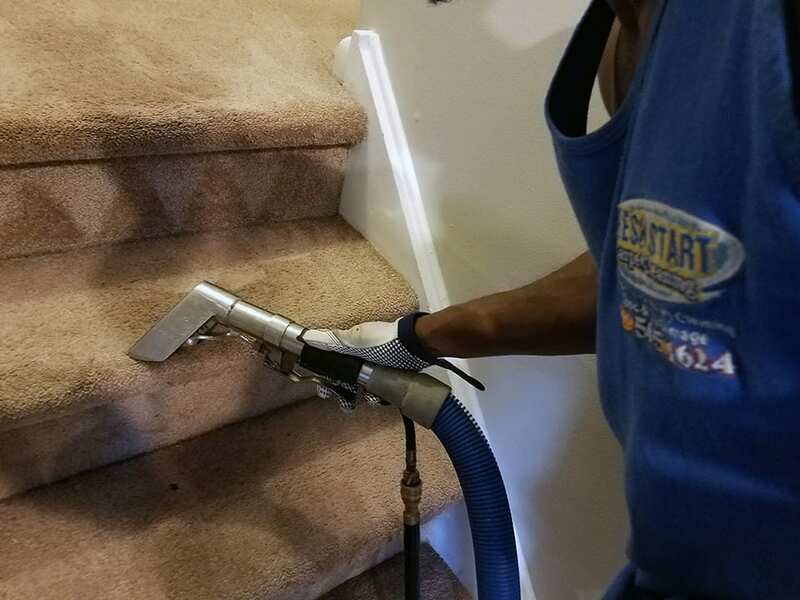 Fresh Start Carpet Cleaning is here to serve you whether it’s cleaning carpet, upholstery, wood floors or water damage services we’ll be by your side until the job is completed. 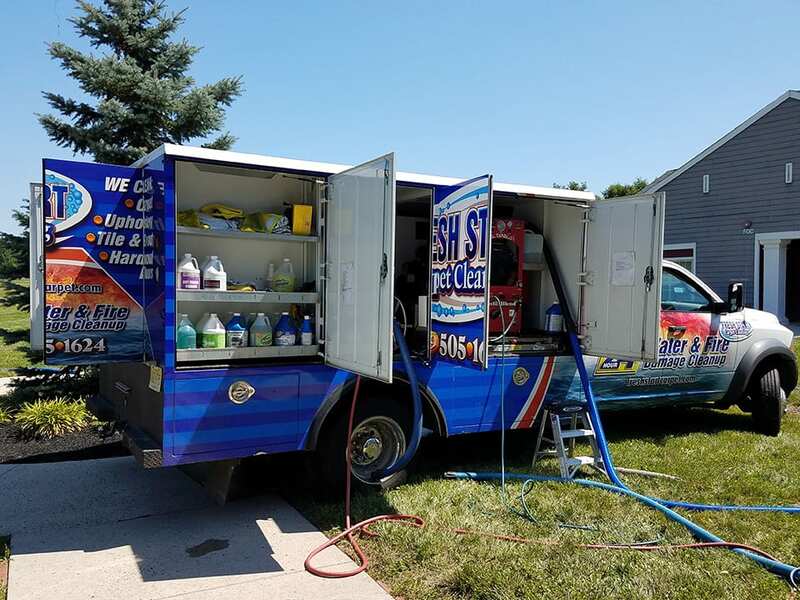 Our system is powered by a truck-mounted steam extractor that remains OUTSIDE of your home throughout the carpet cleaning process. 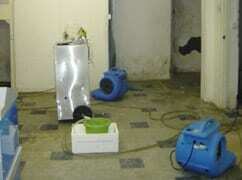 The carpet is cleaned with pet-safe detergents and rinsed using fresh water and steam. 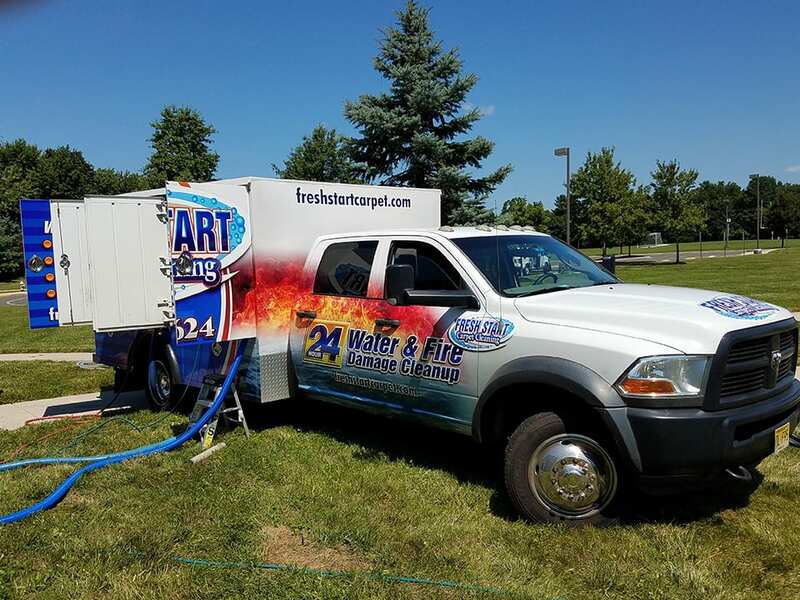 Our state of the art truck-mounted steam cleaning system ensures that your carpet and upholstery dries quickly, your estimated drying time is within 3-5 hours. We are available 24 hours a day and will respond to any emergency call immediately. 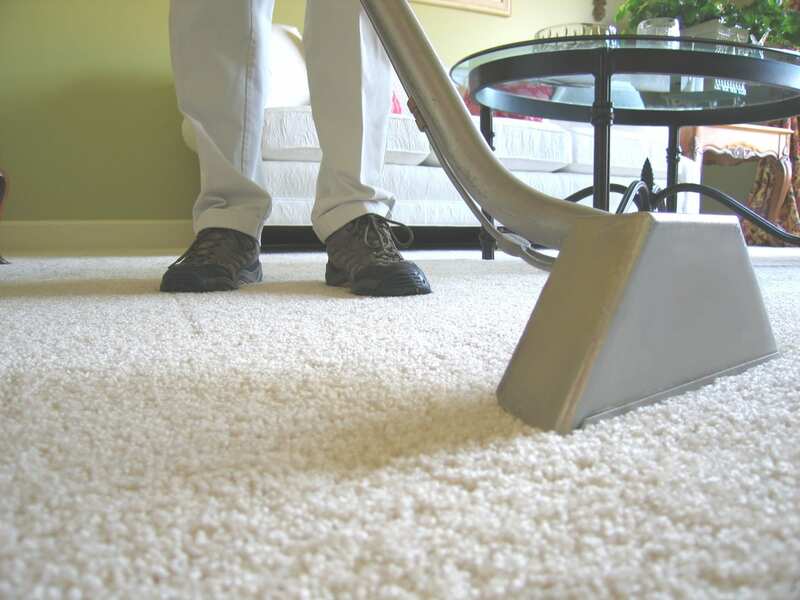 Our prices are some of the most reasonable on the market, we offer carpet cleaning packages as low as $99.00. 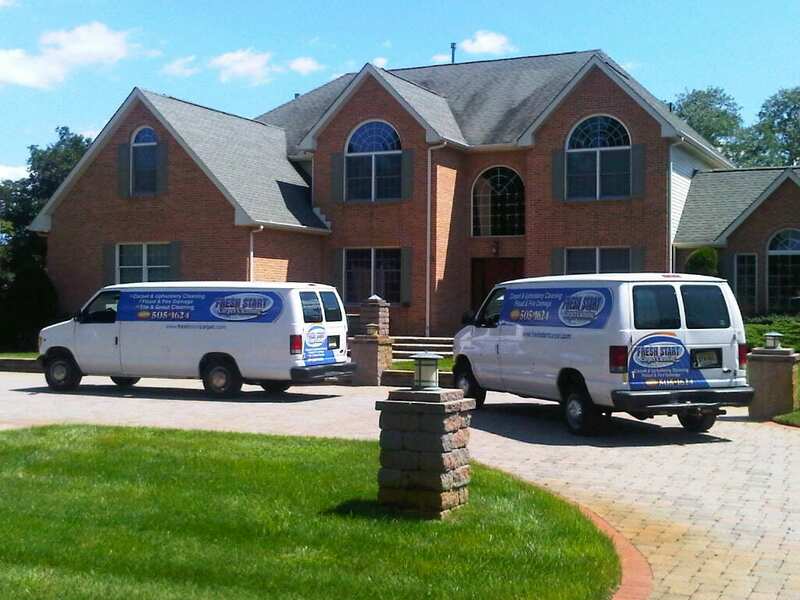 Fresh Start Carpet Cleaning is a Cherry Hill, NJ based company that has been providing outstanding service to our customers in NJ & PA since 1999. We are available 24 hours a day and will respond to any emergency call immediately. 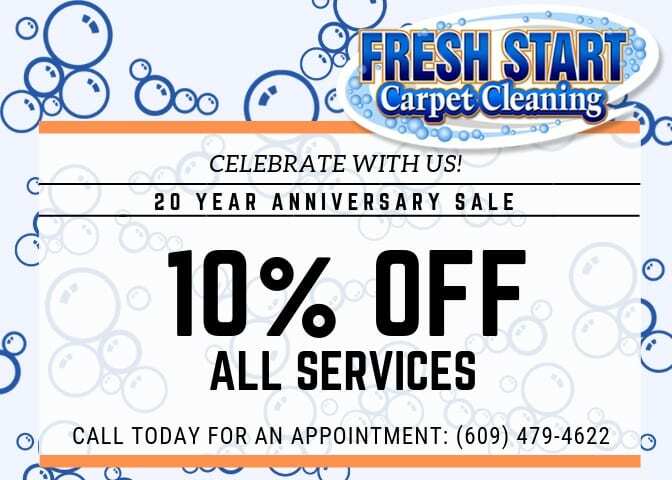 Fresh Start Carpet Cleaning is here to serve you and our team will be by your side until you are satisfied. We strive to maintain a healthy living standard for our customers by providing them with the healthiest cleaning methods available on the market. Ethical business practices and our small well-trained team of technicians has helped us gain the trust of our customers. 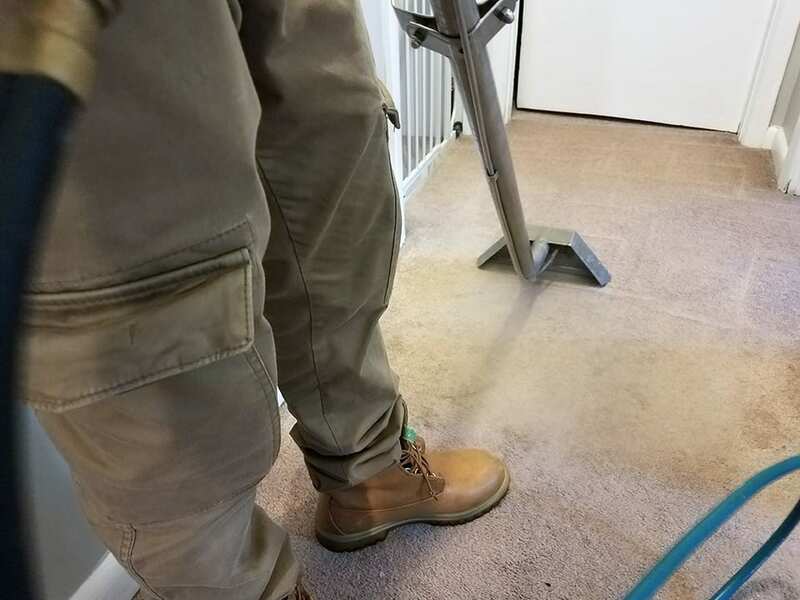 As a small family/veteran owned company, we guarantee that you’ll see the same faces in your home at each appointment, this is almost unheard of with our larger competitors. Just moved to NJ from Oklahoma and our new place needed our carpets cleaned out. I looked on here and found a couple of places that had good reviews but Art actually took the time to explain how they clean our carpets and was able to fit us in before our movers brought in our furniture. The two gentlemen that came by were on time if not a bit early, which I like businesses that are earlier than later. They gave me an estimate time of an hour to finish the job but finished roughly around 40 minutes. The place smelled 10 times better than it did before! The men explained the deodorizer and how it will be strong at first but as it fades it will take any left over odors with it! Highly recommend them!!! Thanks for doing a great job!! I cannot express how impressed I am with the work that Art and his son have done. They tackled my extremely pet stained carpet with ease. They removed all the stains & smells and made the carpet look new. I never thought that anyone could get those stains out but I read the awesome reviews and decided to give them a try and boy am I glad I did! They also cleaned my sofa and love seat and have them looking like brand new. Art was very pleasant to work with and made the scheduling process very easy! I cannot express my gratitude for the great work that they did!! They are so professional and they get the job done! A++++++ I would absolutely recommend them to anyone in need of carpet or upholstery cleaning.